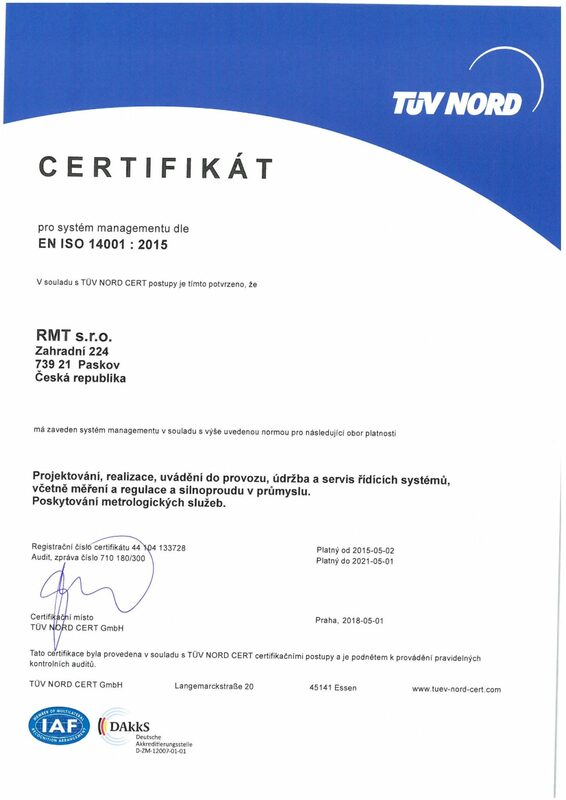 RMT, Inc. has been helping customers since 1992. It provides measurement and analysis systems. They deliver their products and services to companies such as MONDI, TEVA, LENZING BIOCEL Paskov and other clients. You can significantly save costs by taking measurements. 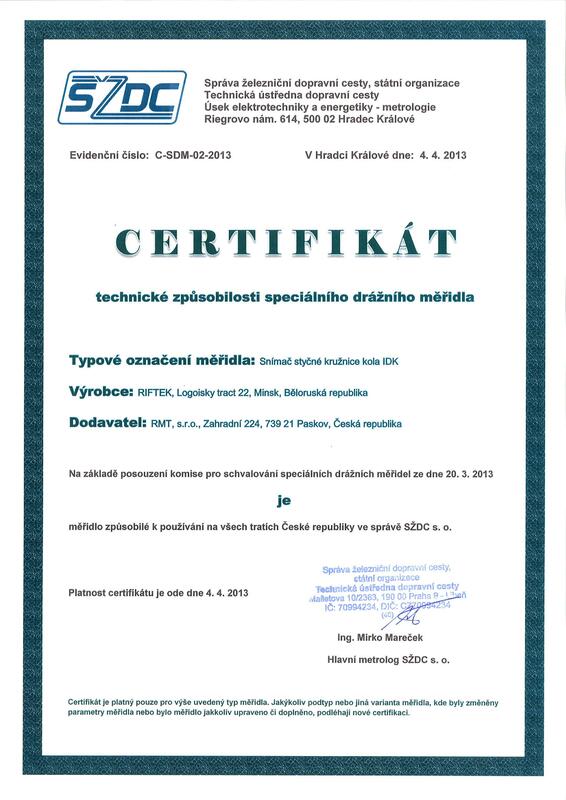 In the field of paper industry we are the second in the market in the Czech Republic. 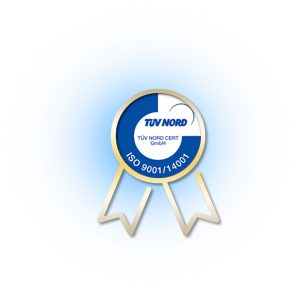 The quality of our services has tested over 90% of customers in this field. 26 years of experience are also used by clients in the fields of power engineering, pharmacy, chemistry, waste disposal, waste water treatment plants and alcohol producers. We have been cooperating for 2 years. We like the best of communication and customer approach. The benefit of cooperation is the introduction of new technologies into practice and the saving of time in the measurement of wheelsets, the evaluation of measurements and the subsequent display of measurement protocols. 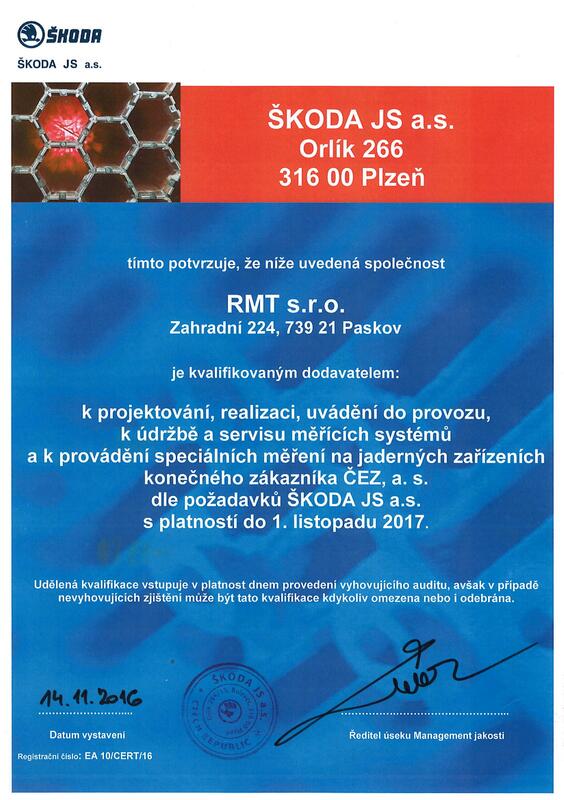 Copyright © 2019 RMT Papírenství, s.r.o. - Automation in industry - All rights reserved. Developed by AstrumQ interactive, s.r.o.